Size: Standard size or according to clients specific requirement. and we can design artwork following your comments. Head and Tail binding, etc. 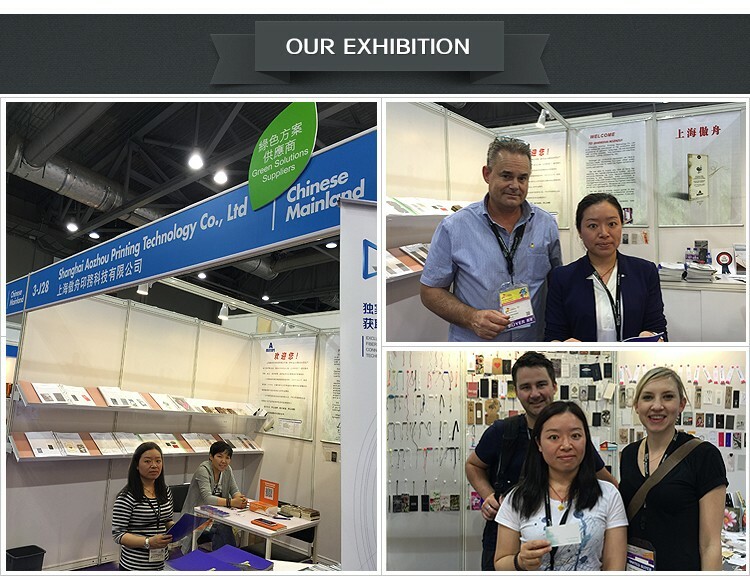 Shanghai Aozhou Printing Technology Co., Ltd is a specialized notebooks, paper cards, file folders paper cards and related printing products. 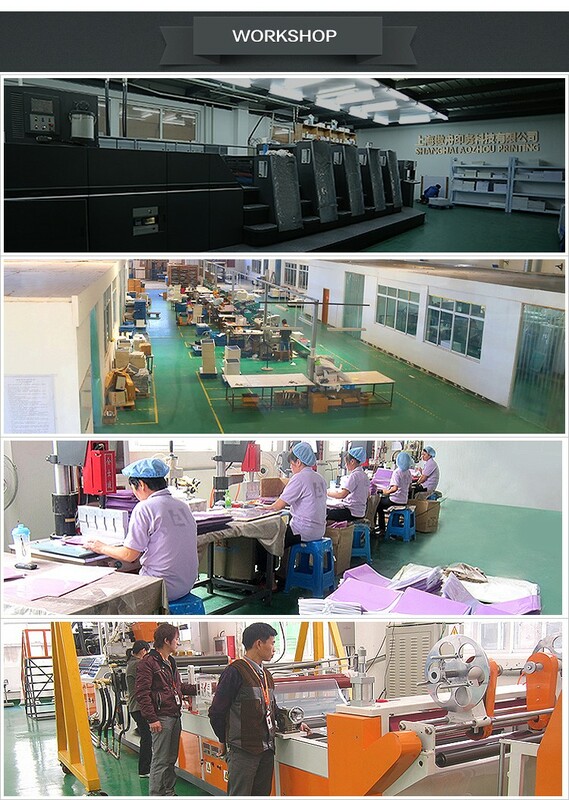 Since it was founded in 2003 , we have accumulated a complete set of printing, processing color management, quality control and after-sale services management system. Aozhou has international paper products of environmental protection system certification:FSC environmental system certification , let the customer product also has a good brand competitiveness at the same time. 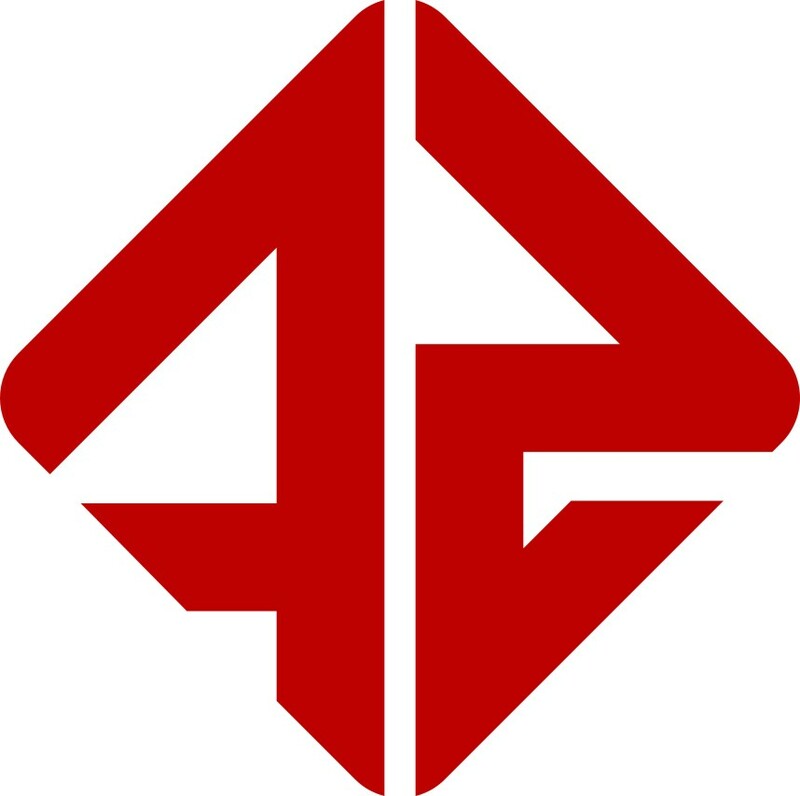 Choose us, because of professional, Trust us, because of good faith ! 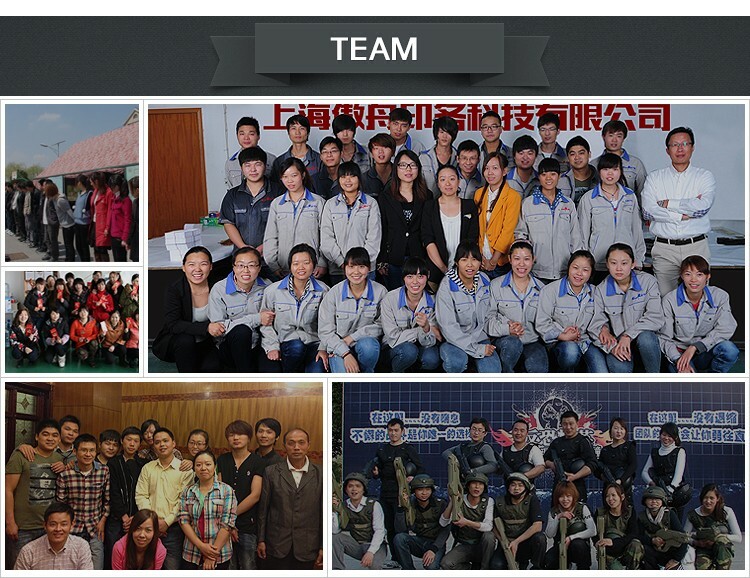 Shanghai Aozhou company sincerely look forward to working with you for your cooperation. 2) Could you provide free samples? 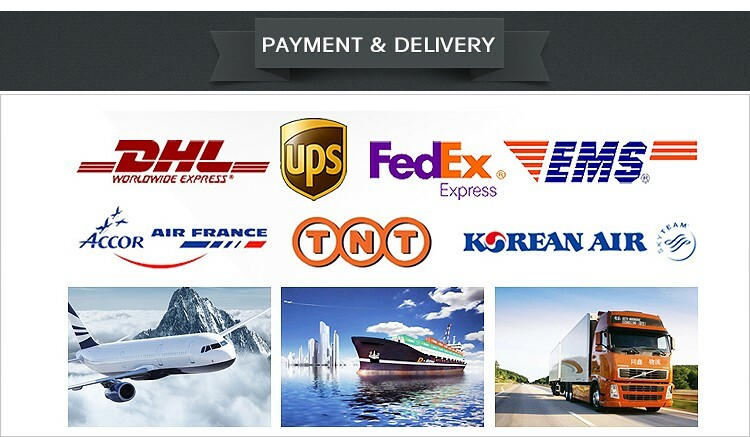 For stocked sample, it could be sent to you for free only if you pay the freight. As for customized sample, it will be charged the basic cost, which is REFUNDABLE after order placed. 3) Could you custom my design? 4) What file is OK for product design? It should be Vector diagram file, such as PDF CorelDRAW or AI. If you only have bitmap file and don’t have critical request for printing, it should be 300DPI at least to guarantee printing is clear. 5) How can you ensure the production quality? 6) How about the lead time for mass production? 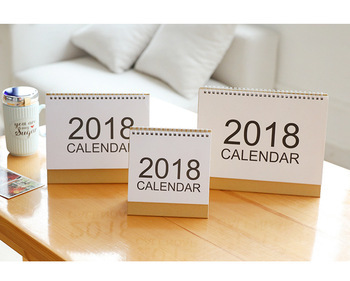 It depends on the order quantity and the season you place the order. Generally speaking, it is within 2~4 weeks. 7) How will you deliver goods? By ship, air or courier. You can choose the best way based on time and convenience. 8) How can I pay you if everything OK? 9) I’m still worried about the security of my payment and the product quality! No need to worry now. we are a member of TRADE ASSURANCE SERVICE, which is new service provided by Alibaba. It can provides buyers with a number of trade safeguards to protect buyers' payment, and ensure suppliers fulfill their obligations regarding order delivery time and product quality.